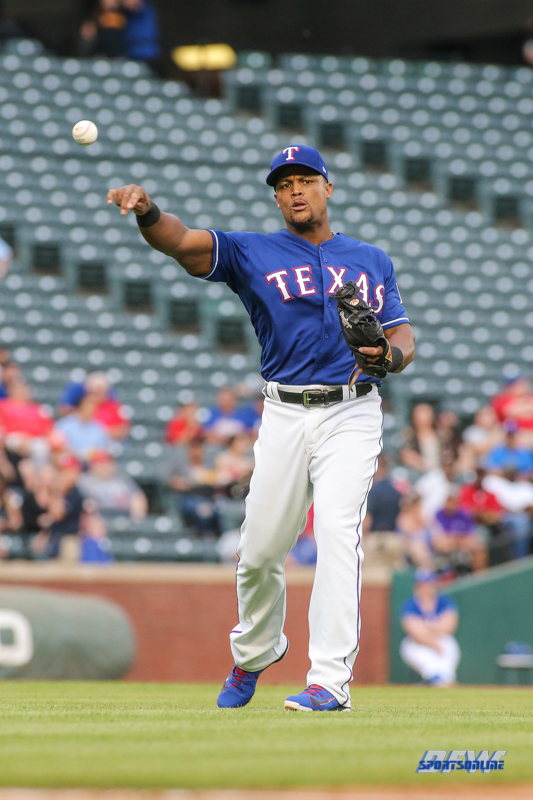 Adrián Beltré announced his retirement from baseball Tuesday morning after 21 seasons in Major League Baseball. The third baseman is the all-time hits leader among foreign-born players, and ranks 23rd in hits among all players. “These past eight seasons playing in a Rangers’ uniform have been the best of my career and were made possible thanks to Rangers’ owners Ray Davis, Bob Simpson, and Neil Leibman, General Manager Jon Daniels, Nolan Ryan, and the late Don Welke,” said Beltré.